Welcome back to the twelfth month of Calendar Girls (aka my Birthday month! Woo!) 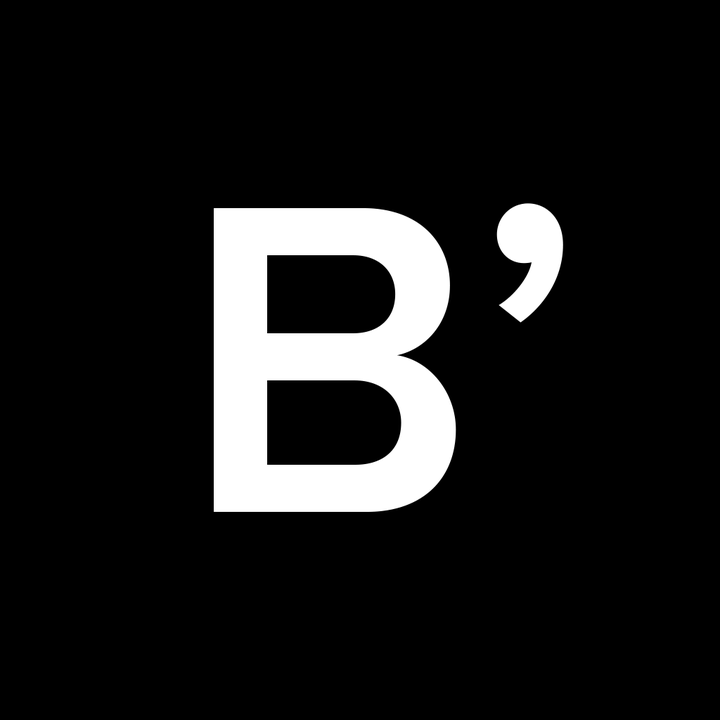 It’s a monthly blog event co-hosted by Flavia and myself, and designed to ignite bookish discussions among readers. Calendar Girls was inspired by the 1961 Neil Sedaka song, Calendar Girl, (because I’m an oldies fanatic. 😛) For more information, click here! For all the non-scifi fans out there, this book might not be for you. For all the readers out there who prefer fluffy, love stories this book might not be for you. Why do I say that? Because this book is not just a scifi that takes us into space, but there is a brutal competition that unleashes the darkest parts of humanity. I’m not talking Hunger Games, but more along the lines of the inner psyche. Have you read Nyxia yet? If you haven’t, you should! 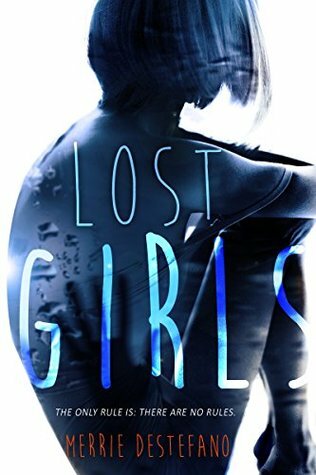 Calendar Girls’ picks for Favorite Book Published in 2017! OO! I’m looking forward to RAGE as well (I think that’s the title). 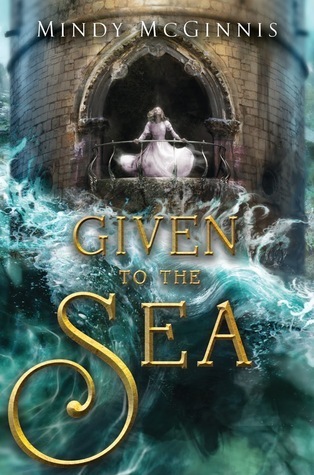 I am really hoping to get an ARC of it or something because I doubt I’ll actually have money to buy books next year. This book sounds amazing and I want to check it out now. You and I have similar reading habits haha. I always feel behind on new releases too because I always have so many previously released books I am trying to catch up on!! And yeah, same here. That’s what happens when you take a decade off from reading. :p Gotta catch up! Uh-oh! Fluffy camp romance? Well… let’s just go take a look, shall we? I agree YA needs more (non-dystopia) sci-fi! Yay! 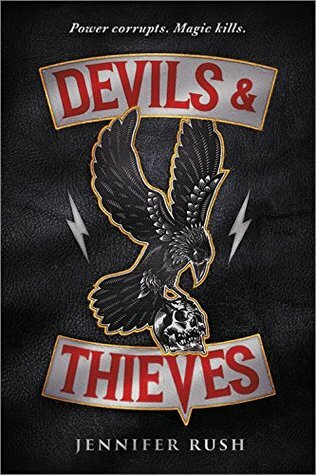 Devils and Thieves is great. I’m not big on magic, usually, but I loved the gritty feel of the book. 😀 Hope you enjoy it! And I can understand that. 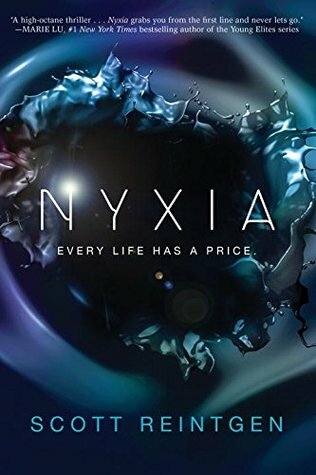 I wouldn’t really call Nyxia hard scifi. More like… medium scifi. Some tech, but there is plenty of character drama. Trust me, fancy tech isn’t the only reason I read scifi. I still need good plot, good characters, and amazing tension. That book had it all. 🙂 will never not promote good scifi novels Hee hee! Well, I was really thinking more of science in general than fancy tech. Well, if you’re looking for recommendations. 😉 😉 And I haven’t even read Ender’s Game myself yet. Another book on my endless physical RBR in my living room. sigh I’m actually hoping to read more scifi in 2018 as well since I need to get away from fantasy for a while. I am ALWAYS open to SF recs. I love love LOVE Ender’s game, but have also enjoyed The Martian, Red Mars, and Foundation. 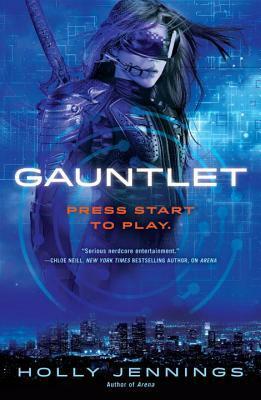 Not sure if VR gaming is your thing, but Ready Player One is good and Arena by Holly Jennings. 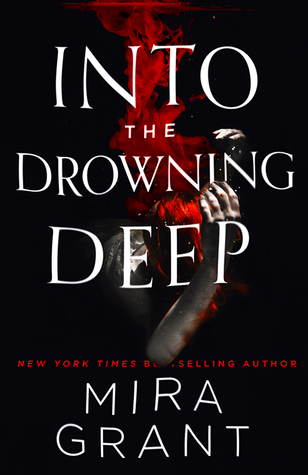 Into the Drowning Deep by Mira Grant is adult scifi mixed with a bit of folklore about mermaids. 😉 Zodiac by Romina Russell is a really good YA space opera! OH! And The Abyss Surrounds Us by Emily Skrutskie is about genetically engineered monsters in a future Earth. 😀 That one’s pretty fun. Whew, lots of recs! I did enjoy Ready Player One, though I found it more of an outlet for nerdism than sci-fi. I’ll have to look into some of the others. Great picks! 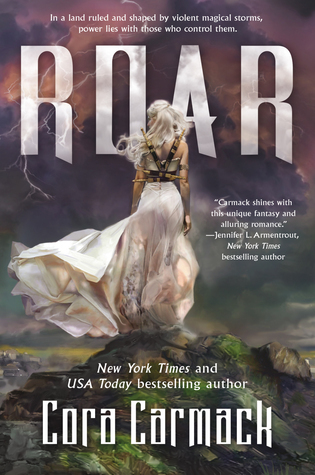 I loved roar, and devils & thieves. I haven’t read nyxia and into the deep yet but they’re in my TBR. I hope I get to read them soon. 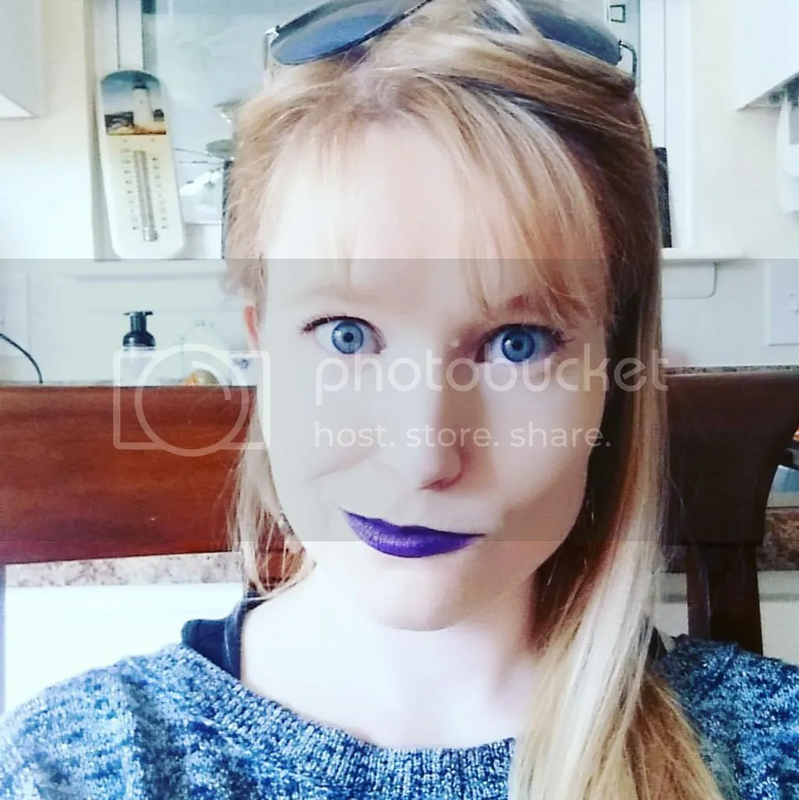 Couldn't be a mad scientist so I became an author instead. "Big news coming at the end of the month..."
Join my author mailing list!